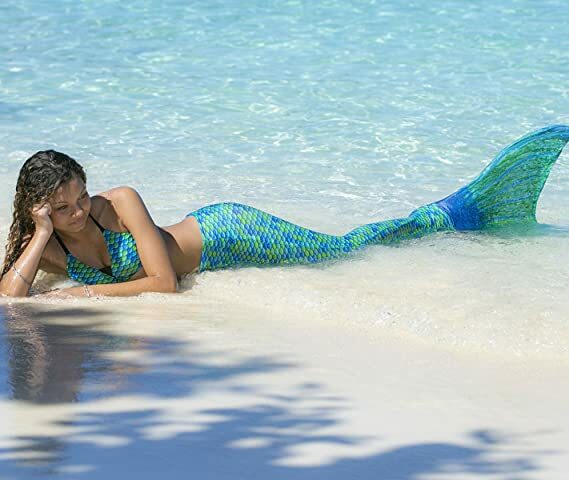 This Mermaid Tail is possible the Best on the Market. It Looks Great, it Feels Great, and its designed to be able to swim with. all of them are just Perfect.